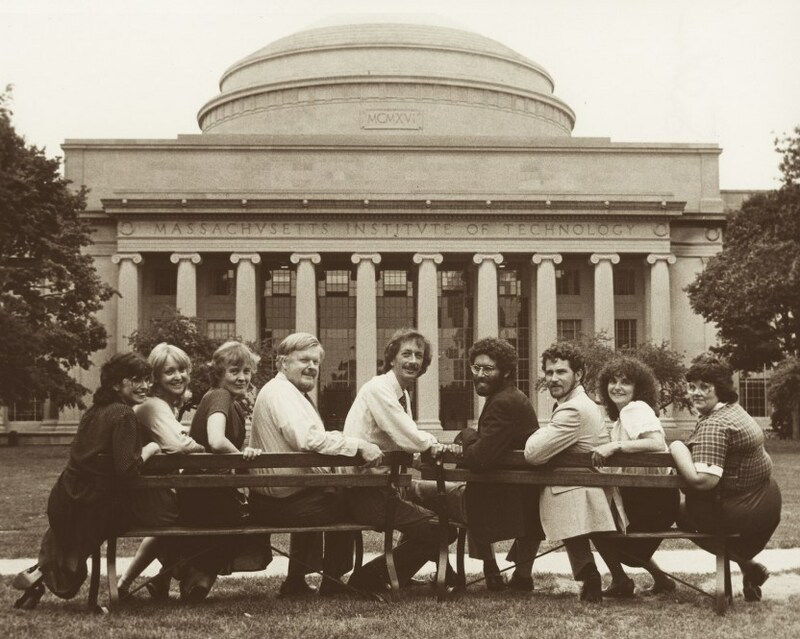 The Knight Science Journalism Program at MIT, founded more than thirty years ago, seeks to nurture and enhance the ability of journalists from around the world to accurately document and illuminate the often complex intersection of science, technology and human culture. It does so through an acclaimed fellowship program, which hosts ten or more journalists every academic year, and also through science-focused seminars, taught by some of the world’s leading scientists and researchers, skills-focused master classes, workshops, and publications. Since it began, the program has hosted more than 300 fellows, who continue to cover science across a range of platforms in the United States, including The New York Times, The Wall Street Journal, Forbes, Time, Scientific American, Science, the Associated Press, and broadcast outlets ranging from ABC News to CNN, as well as in numerous other countries. In the spring of 2016, under current director Deborah Blum, the program launched a new digital science magazine, Undark, as part of an expanded commitment to showcasing great science journalism and providing additional support and opportunities to the community of science journalists.